Am I eligible for FoodShare and the Quest Card? We all pay taxes and receive benefits, like Social Security and unemployment. 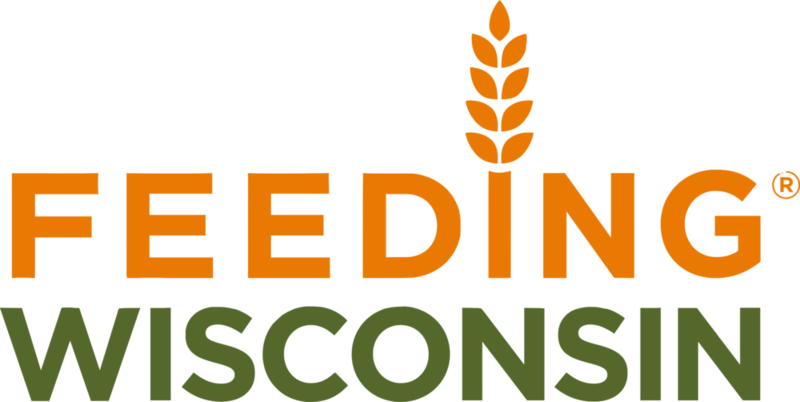 FoodShare is another benefit that helps close to over 650,000 Wisconsin residents buy groceries when money is tight. Meet basic eligibility rules and income limits. If you want to find out if you might be eligible for FoodShare and get help applying, call the FoodShare Helpline at 1-877-366-3635 Monday through Friday, 8:30 a.m. to 4:30 p.m., or fill out the Contact Us form on this page. Learn more about how we can help on our Help with Applications page. For additional information on eligibility, visit the WI Department of Health Services website.